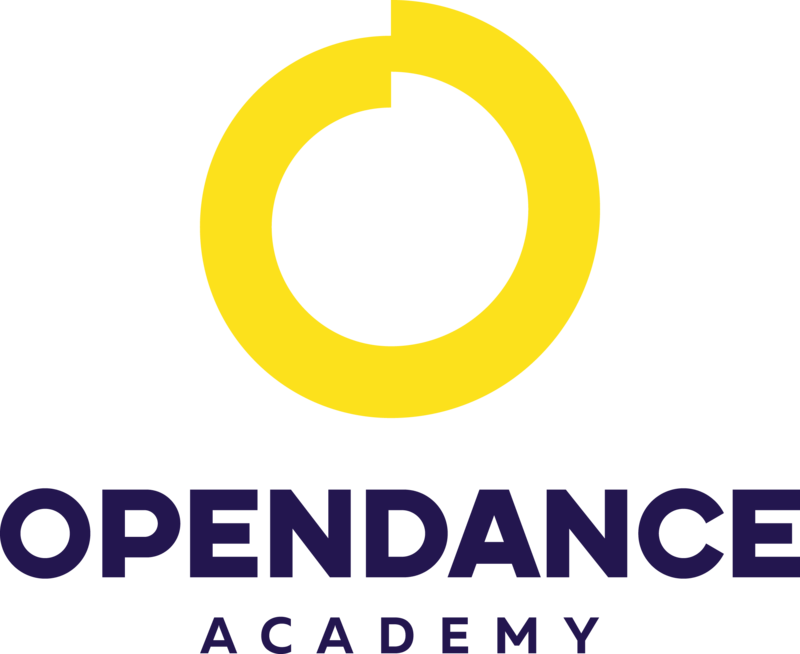 OpenDance Academy is delighted to present amazing lessons by Mark Bukhantsov! Mark Bukhantsov – was among the first athletes who started to master pole dancing in Russia in 2009. Mark has a 10 years of experience in show business. He is professionally doing Pole Dancing for 6.5 years, traveling worldwide with his masterclasses. His video lessons inspire not only Russian athletes, but professionals worldwide. Happy fans and all pole dance lovers can admire Mark’s work and achievements in Instagram and Facebook. Mark is always self-improving, enhancing the World of Pole Dancing with creative and stylish moves. Train through the pain and success will come! – Says Mark.